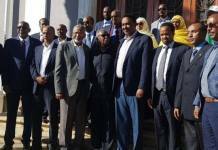 Addis Ababa (HAN) 27 April, 2017 – Public Diplomacy & Financial investment. 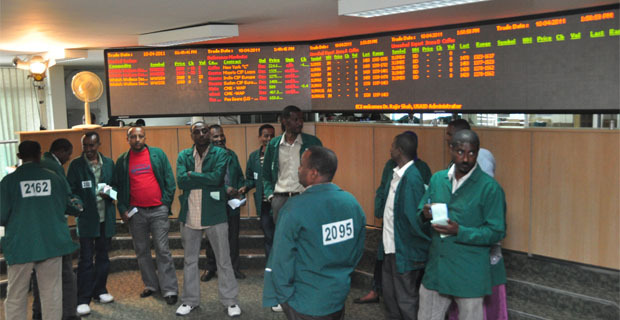 The Ethiopia Commodity Exchange (ECX) is a new initiative for Ethiopia and the first of its kind in Africa. The Ethiopia Commodity Exchange (ECX) is a new initiative for Ethiopia and the first of its kind in Africa. The vision of ECX is to revolutionize Ethiopia’s tradition bound agriculture through creating a new marketplace that serves all market actors, from farmers to traders to processors to exporters to consumers. 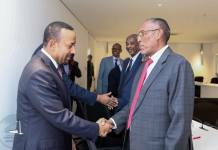 The ECX is a unique partnership of market actors, the Members of the Exchange, and its main promoter, the Government of Ethiopia.